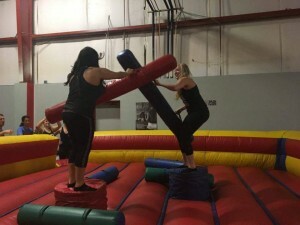 Of course bouncing is a blast, but with so many fun inflatables, why pick and choose? Kids are guaranteed to have an awesome time outdoors when you rent even more exciting inflatable items from AJ’s Jumping Castles. Chill out under the hot Tucson, AZ, summer sun with a water slide rental, for a day full of splashing good times. Not wanting to get wet? 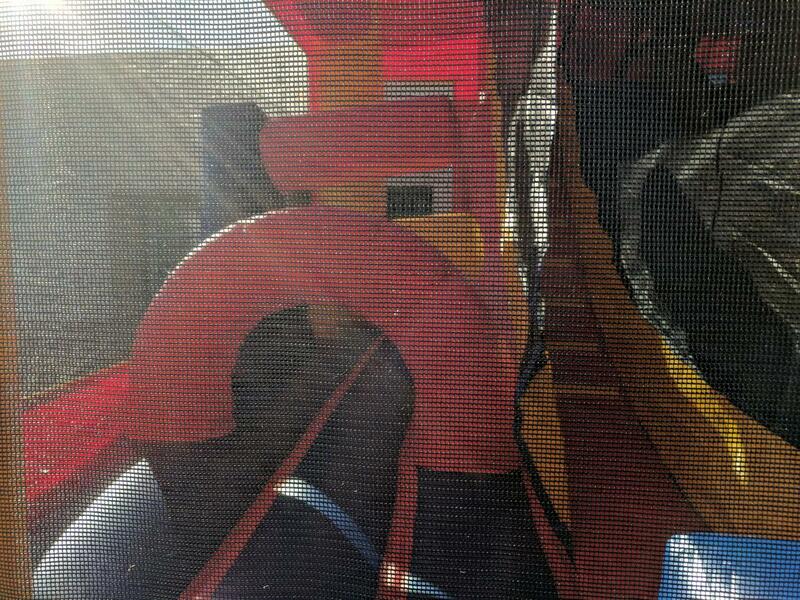 Our selection of inflatable slides is perfect for dry days, family parties, birthday parties, and more. Looking to add a little friendly competition to the day? 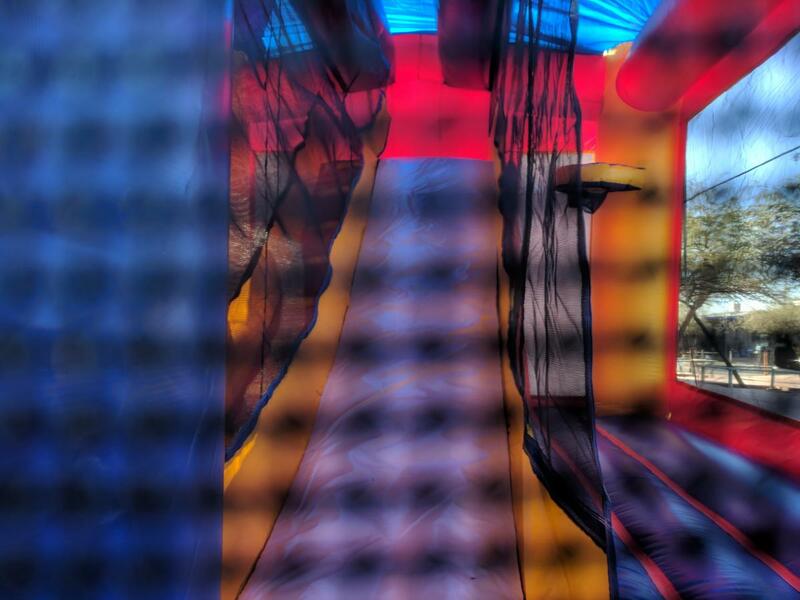 Try out an inflatable obstacle course, where kids can dip, duck, and crawl their way to fun prizes. Does your party have a sports theme? 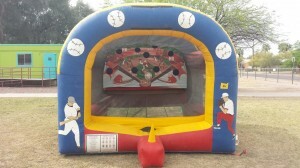 Our safe and challenging inflatable batting cage is tons of fun for any baseball or sports themed affair. Hosting an end-of-season event for a children’s sports team? Add our sporty inflatables for the perfect celebration. How about a prince, princess, or storybook themed event? 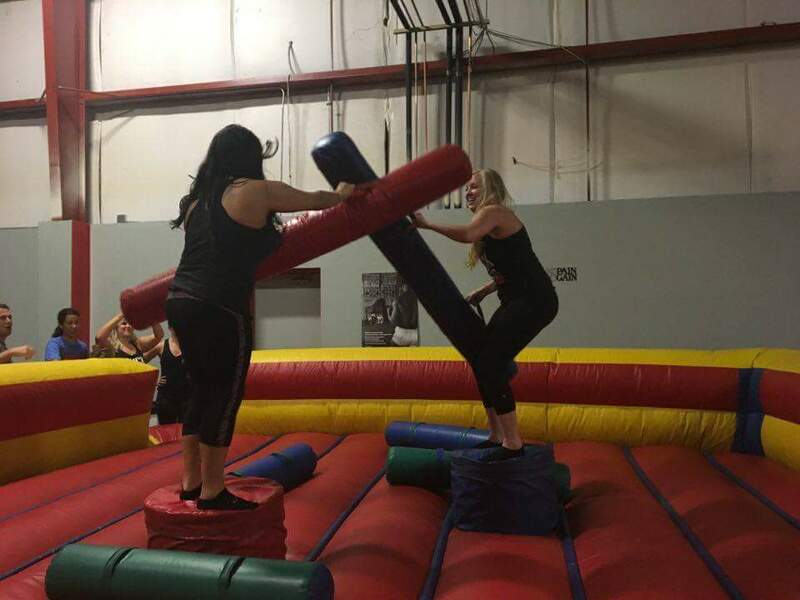 Try combining a jumping castle rental with our inflatable jousting activity. 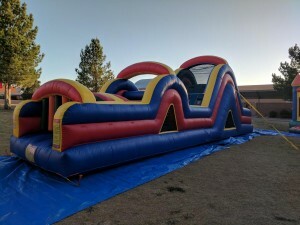 This completely safe activity is one of our most unique and exciting inflatables for rent. 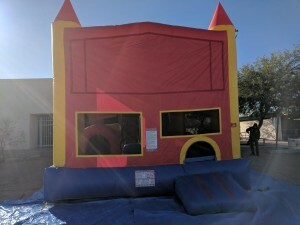 The opportunities for costume dress and adorable prizes are endless with inflatable games and activities. Why not host your own carnival with inflatables like fun games, or create a backyard water park for the day with a water slide rental? You’ll enjoy the privacy of hosting an event at your own home, and even save on what you might have spent buying a costly children’s party package at another venue. 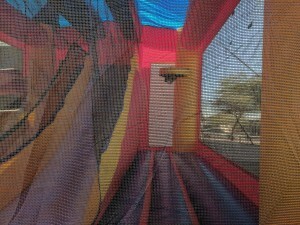 With so many options and combinations to choose from, the possibilities for perfectly crafted parties are nearly endless when you choose AJ’s Jumping Castles. 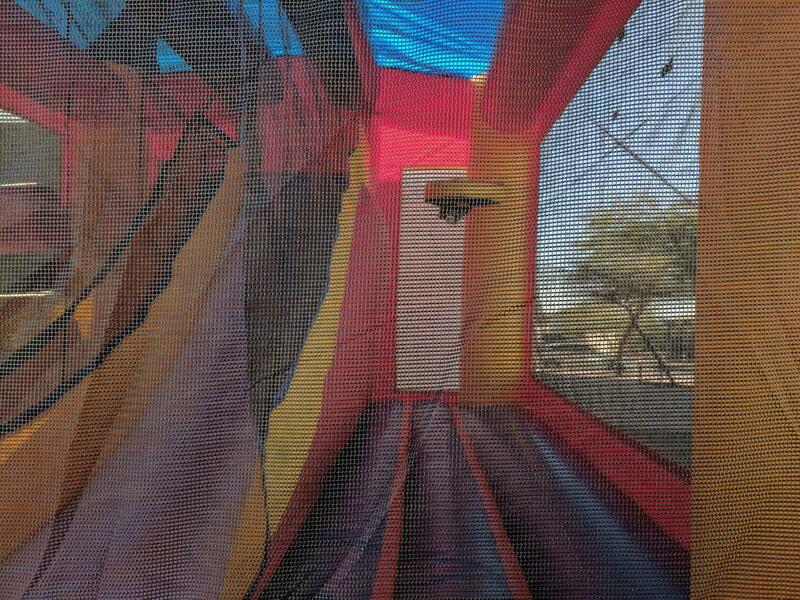 To find out more about what inflatables we have on offer, and get a quote for the big party, contact us today!